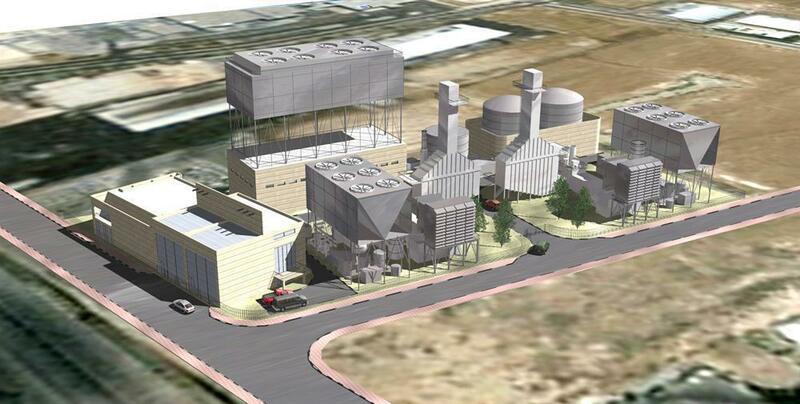 Power Plants | Power plant Kiryat Gat | AlefBet Planners LTD - אלפבת מתכננים The Kiryat Gat power plant, which was approved as a national infrastructure project, will be built at the Pelugot Junction near Kiryat Gat and will produce electricity from natural gas using open cycle technology. The station is expected to provide backup to the electricity grid during peak consumption hours, for a fixed fee for its availability to the system. The investment in the project is estimated at $ 250-300 million. The Kiryat Gat power plant, which was approved as a national infrastructure project, will be built at the Pelugot Junction near Kiryat Gat and will produce electricity from natural gas using open cycle technology. The station is expected to provide backup to the electricity grid during peak consumption hours, for a fixed fee for its availability to the system.